Originally from New Zealand, Ms. Tilton, comes to ISKL after a six-year stint in Germany. 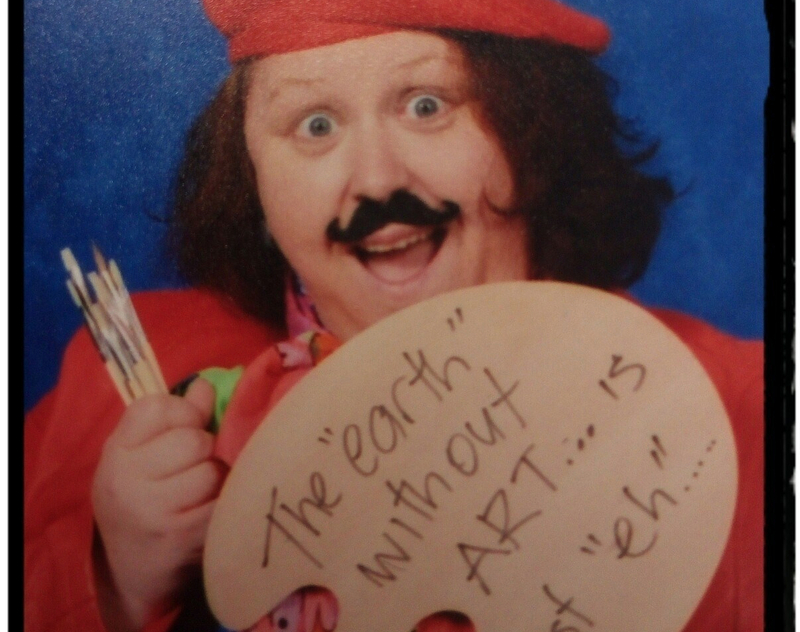 She joins the community as one of our art teachers. Ms.Tilton developed a strong love for education throughout her high school years. Being an art teacher, however, was not something she had in mind originally, “Actually I was going to be a science teacher first- I really loved science as well,.” As time passed, art turned into her passion. This, combined with her desire to teach, eventually lead her to pursue becoming an art teacher. If you’re someone who is interested in art and currently not enrolled in any art classes, make sure to take the Visual Arts course with Ms.Tilton for an engaging and enjoyable experience next semester.